NAPA is looking for volunteers to help with specific projects! Please see project descriptions below. We expect each role to be a minimum commitment of 3 months (February – April) but with freedom and flexibility to work around your own schedule. Resumes and interest form will be due January 25, 2019. 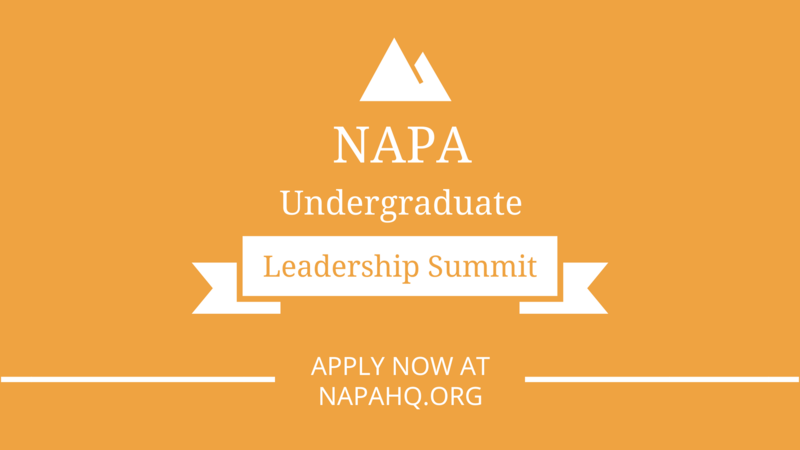 Questions can be directed to chair@napa-online.org. Project ManagerNAPA seeks a meticulous and organized individual to help volunteers stay on task with their assigned projects. This individual would be responsible for setting deadlines, keeping track of progress, sending reminders to project leads, and ensuring accountability. PMP Certification is highly preferred. Webinar OrganizerNAPA seeks a motivated and ambitious individual to schedule and host regular webinars for our members. These webinars could be topic focused based on member organization needs or curated by the individual themselves. Experience in using webinar recording software is highly preferred. Policy and Procedures DocumenterNAPA seeks a logical, organized individual that enjoys writing to document and combine all of NAPA’s operational procedures into one place. This individual would also be responsible for making sure the Google Drive was properly organized so that all procedures are easily referenced. Experience in drafting/editing governing documents highly preferred. Social Media ManagerNAPA seeks a social media savvy individual to manage and curate content for NAPA’s Facebook, Twitter, and Instagram accounts with the goal of increasing engagement. Experience in utilizing backend analytics highly preferred. 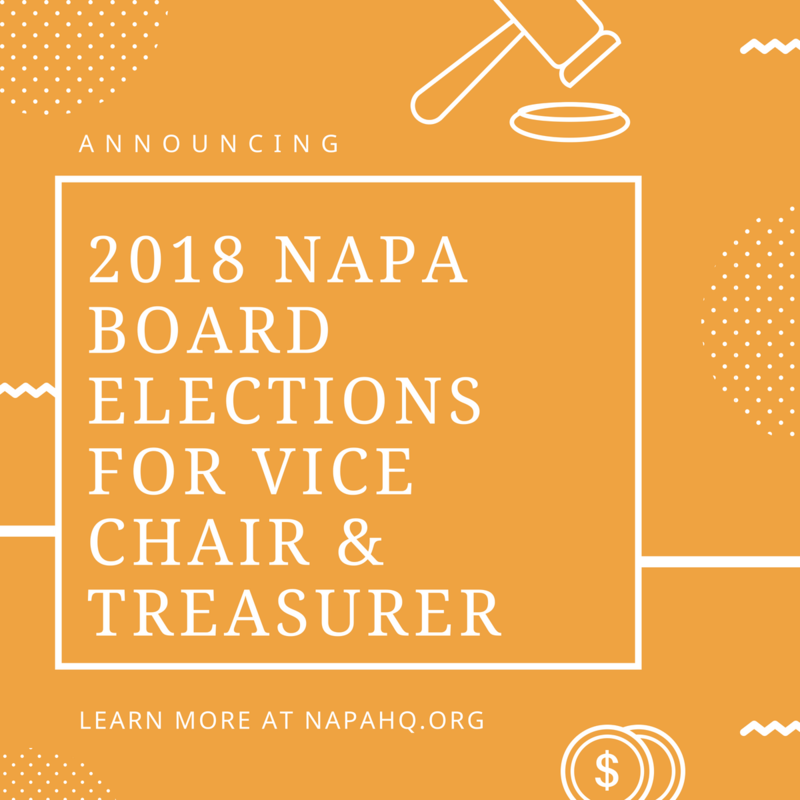 The NAPA Board announces the 2018 elections for Vice Chair and Treasurer open. All applicants must meet the following requirements to be eligible for candidacy: Must be a member of a current NAPA member organization. Must be an alumna/alumnus in good standing, preferably a member who is 4 years post graduation. Responsibilities The Vice Chair closely with the Executive Board on strategic planning of NAPA and the advancement of the AAGLO fraternal movement. A successful Vice Chair will maintain strong communications with the Past Chair, Chair, Secretary, Treasurer, Staff Directors, our membership organizations, and other stakeholders. Duties and Responsibilities Sets the strategic direction of NAPA with Executive Board Presides over NAPA Board meetings if Chair is unable to attend meeting Sets the strategic direction of NAPA with Executive Board Spearhead leadership pipeline Lead Presidents Academy Review expansion applications with board and provide feedback Keep organized, detailed records of all projects and documents Develop initiatives as needed Maintain relationships with higher education associations/community (ad-hoc) Oversees AAGLO Research Initiatives (ad-hoc) Required Skills 3+ years in the NAPA affiliated organization Alumni status in member organization Prior NAPA board appointment and service Preferred Skills 4+ years of volunteer board experience on National Board and/or related nonprofit and community organization The Treasurer works closely with the Executive Board on strategic planning of NAPA and the advancement of the AAGLO fraternal movement. The Treasurer maintains the NAPA budget, maintains non-profit status, and provides development opportunities for NAPA. A successful Treasurer will maintain strong communications with the Past Chair, Chair, Vice Chair, Secretary, Staff Directors, our membership organizations, and other stakeholders. Duties and Responsibilities Sets the strategic direction of NAPA with Executive Board Oversee and manage NAPA finances Develop and release a (bi)annual internal and public annual report Work closely with Board develop an annual budget for the association Help maintain 501(c)4 status and appropriate documents Work closely with Chair develop an annual budget for the association Develop and work with NAPA staff to release a (bi)annual internal and public annual report Keep organized, detailed records of all finance documents, projects, and documents Develop initiatives as needed Required Skills 3+ years in the NAPA affiliated organization Alumni status in member organization Experience in accounting and/or finance Preferred Skills 4+ years of volunteer board experience on National Board and/or related nonprofit and community organization Professional experience in banking, finance, accounting CPA credential Required Meetings Monthly NAPA remote conference calls with member organizations Monthly NAPA Board remote conference calls Attendance at two NAPA Board Meetings (April and October) Attendance at Association of Fraternity/Sorority Advisors (AFA) Annual Meeting in December Application Materials Submit applications via email to elections@napa-online.org. 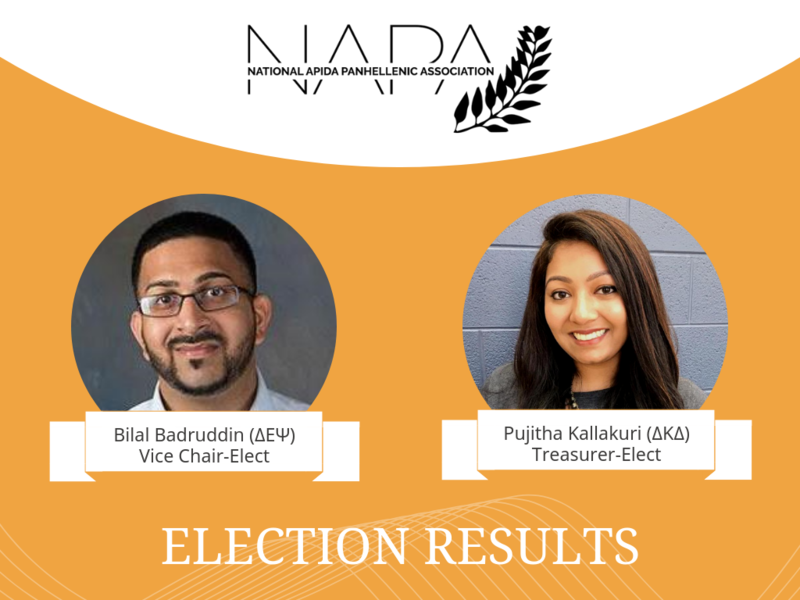 Applications are due by 11:59 p.m. EST on Friday, August 31st Completion of the Online Application: https://goo.gl/forms/JUMajsoBlpfQWThv2 Resume or Curriculum Vitae (academic, work, and involvement history) Professional Headshot The elected officers will begin their two-year terms in October. Both positions are volunteer positions with expected 10-15 hours of service per month. Candidates are expected to attend and participate in a Q&A session that will be held during NAPA’s conference call on Sunday, Sept. 9. More information will follow after the application period. 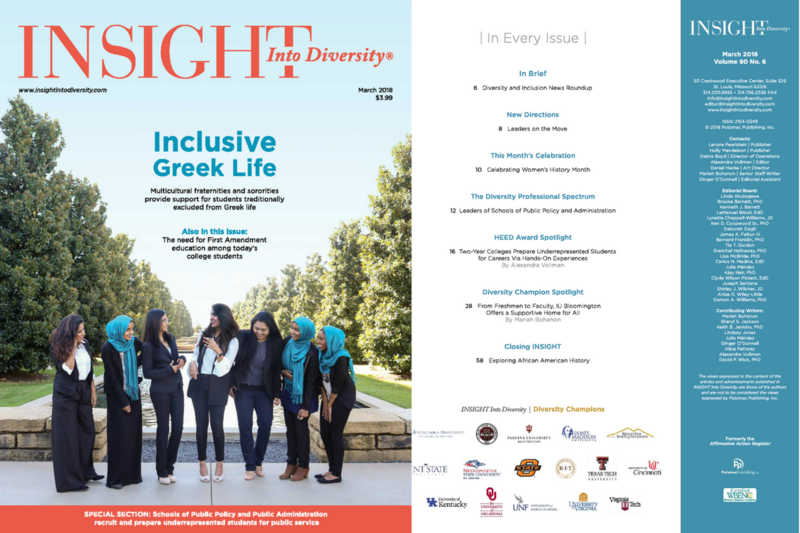 The March 2018 issue of INSIGHT Into Diversity magazine is now available online. 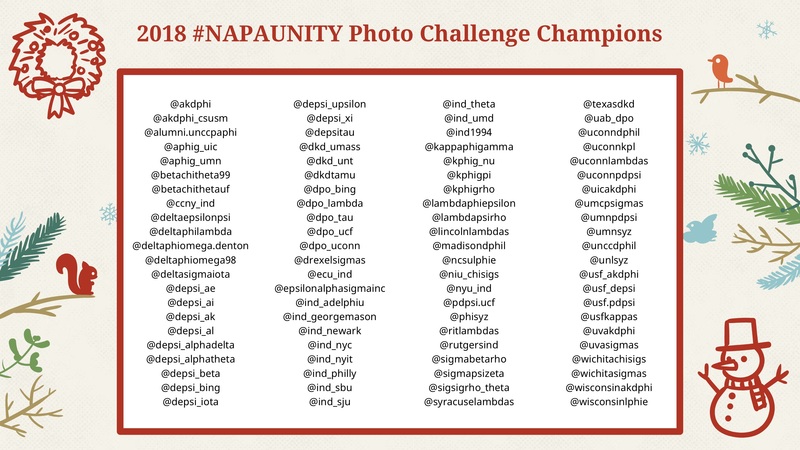 The article “Multicultural Fraternities, Sororities Offer Communities of Support for Students Traditionally Excluded from Greek Life”, featuring NAPA, is on page 36. For those already familiar with their cultural background or who come from communities where everyone shares their ethnicity, these types of Greek organizations can “provide a safe space where [they] are free to be themselves and celebrate their culture and heritage,” says Vigor Lam, vice chair of the National Asian Pacific Islander Desi American Panhellenic Association (NAPA). NAPA’s fraternities and sororities encompass a wide range of ethnicities and interests-from Delta Kappa Delta, an Asian-interest service sorority, to Delta Sigma Iota, a fraternity for South Asian men who seek to live by the teachings of Mahatma Gandhi. While each organization has its own unique membership focus and values, they all share the common goal to advocate for the inclusion, representation, and rights of Asian Americans on college campuses and in the broader community. NASHVILLE—Officials from the National Panhellenic Conference (NPC), National Association of Latino Fraternal Organizations (NALFO), National APIDA Panhellenic Association (NAPA), National Multicultural Greek Council (NMGC), North-American Interfraternity Conference (NIC), and Association of Fraternity/Sorority Advisors (AFA), issue the following statements in response to legislation introduced in the Tennessee House of Representatives by Rep. John Deberry (D) that would ban fraternal organizations from state colleges and universities. Joint Statement from Represented Interfraternal Organizations “One million undergraduate students and 10 million alumni have found great value through their fraternities and sororities—including tens of thousands of students at Tennessee universities, which provide opportunities for personal growth, foster local hands-on service and philanthropic contributions, and build communities of support for young men and women. While colleges and universities are facing critical challenges, fraternities and sororities are actively partnering with campuses to implement measures to enhance health and safety, and we invite true collaboration and dialogue with public officials as we focus on solutions. Representative DeBerry’s legislation would sever the partnership between Tennessee colleges and universities and the fraternities and sororities on their campuses. It is a misguided approach that has not only failed to garner a Senate companion, but won’t solve deeply-rooted campus culture issues and would likely make them worse. Together, as interfraternal organizations, we call on Rep. DeBerry to withdraw his bill, which if implemented, would have a chilling effect on a student’s basic constitutional rights of freedom of expression and association.” ____ Dani Weatherford, Executive Director of the National Panhellenic Conference “From leading programs to combat sexual violence to volunteering as mentors to empower future female leaders, sorority women are consistently among the most active members of our campus communities. They’re committed students at the forefront of some of the most pressing challenges facing women today. This disappointing and short-sighted piece of legislation not only attacks basic student rights, but turns a blind eye to the contributions made by more than 10,000 sorority women on 16 campuses and by thousands of sorority alumnae in countless communities across the Volunteer State.” Francisco Lugo, President of the National Association of Latino Fraternal Organizations “Our organizations provide a powerful experience for underrepresented students on campuses. 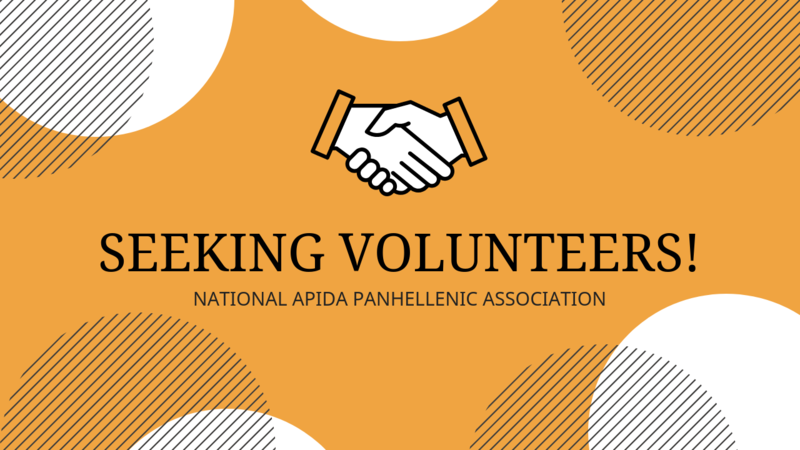 Allowing this legislation to move forward would greatly impact the ability for state schools to continue to provide a diverse, inclusive and equitable environment on their campuses.” Vigor Lam, Vice Chair of the National APIDA Panhellenic Association “NAPA believes in the mission and values of our association and the fraternal experience. 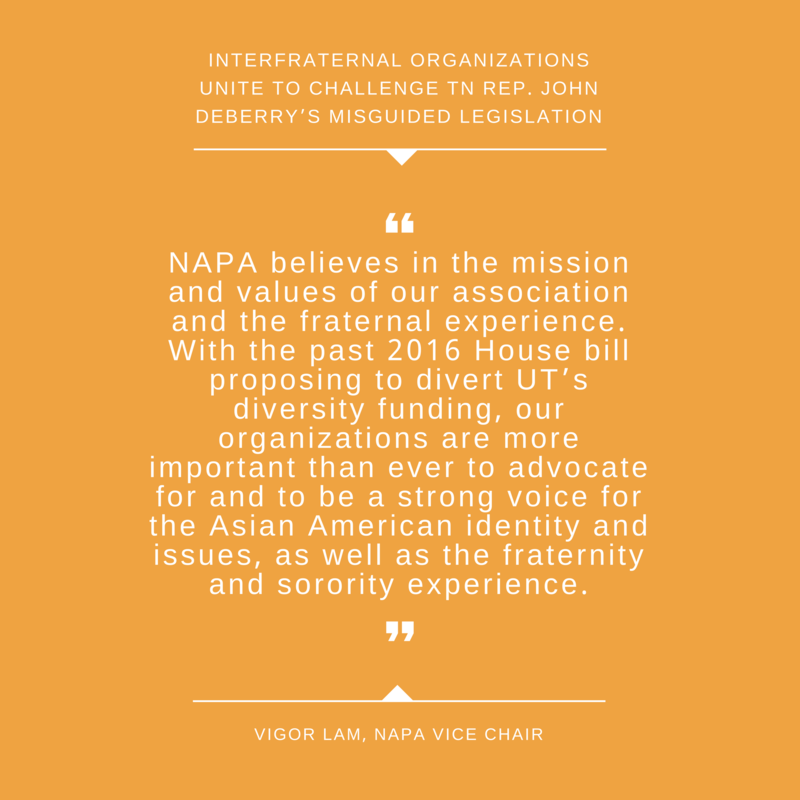 With the past 2016 House bill proposing to divert UT’s diversity funding, our organizations are more important than ever to advocate for and to be a strong voice for the Asian American identity and issues, as well as the fraternity and sorority experience.” Victoria Valdez, President of the National Multicultural Greek Council “Multicultural fraternities and sororities like those in the National Multicultural Greek Council are integral to the lives of the students who find safety and community in their organizations, particularly those who face the daily trauma of existing as students of color or other underrepresented communities. We stand firmly against hazing, but believe banning Greek-letter organizations and their activities will hurt those students, who are committed to the promotion of multiculturalism, scholarship, leadership, diversity, and advocating for justice on their campus and in their communities. It would also push hazing and other dangerous behaviors underground, potentially harming those it seeks to protect.” Judson Horras, President & CEO of the North-American Interfraternity Conference “The way to bring out the best in young men is to utilize brotherhood to mentor, inspire, and hold them accountable to shared standards—not to limit their basic constitutional rights. Fraternities acknowledge the challenges in college communities and remain committed to working with our trusted higher education partners in Tennessee to improve campus culture.” Lynda Wiley, Executive Director of the Association of Fraternity/Sorority Advisors “Prohibiting public universities from recognizing fraternities and sororities does a huge disservice to the overwhelming number of students that have a positive membership experience. Doing so does not solve systemic problems of alcohol abuse, sexual assault or hazing that occur within the college community or broader society. On the contrary, strong university recognition, which includes employing trained professionals that work with fraternities and sororities, is key in educating students and preventing problems from occurring in the first place.” # # # About the National Panhellenic Conference NPC is the umbrella organization specifically charged with advocating on behalf of the sorority experience. It is comprised of 26 national and international sororities that are autonomous social organizations. Collectively, NPC sororities are located on more than 670 campuses with approximately 418,000 undergraduate members and nearly 5 million alumnae. About the National Association of Latino Fraternal Organizations The National Association of Latino Fraternal Organizations, Inc., (NALFO) is an “umbrella” coalition established in 1998 to promote and foster positive interfraternal relations, communication, and development of all Latino fraternal organizations through mutual respect, leadership, honesty, professionalism and education. 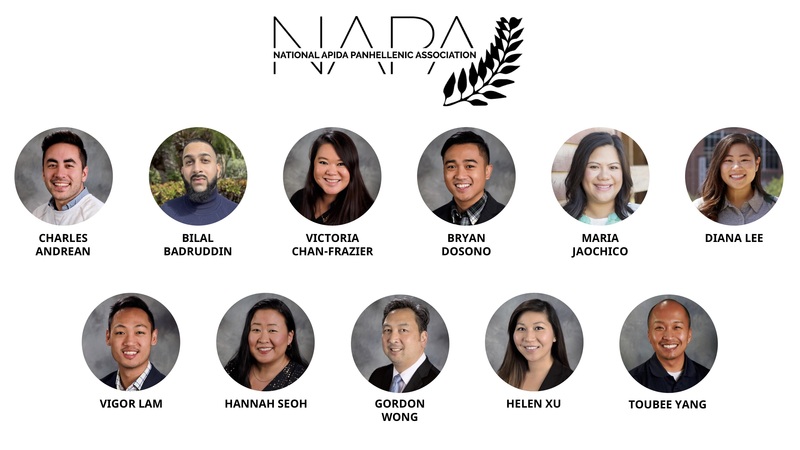 About the National APIDA Panhellenic Association NAPA organizations set the gold standard for Asian Pacific Islander Desi American (APIDA) fraternities and sororities. 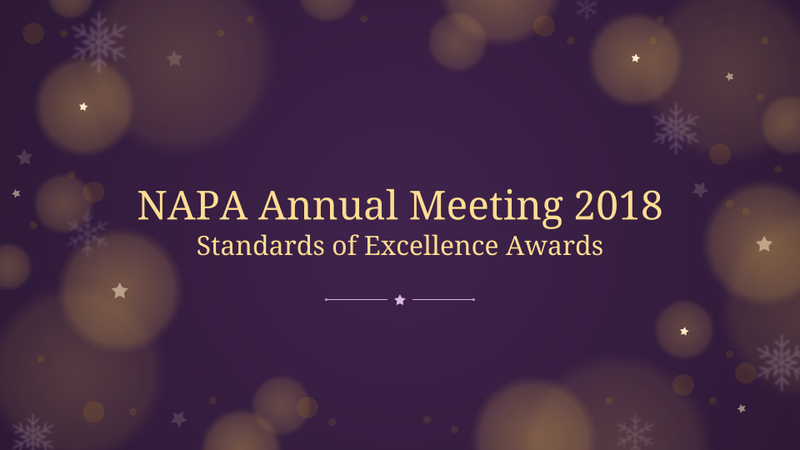 In addition to meeting the association’s base standards, NAPA member organizations are exposed to resources and expertise to help them continually improve and be the best they can be. 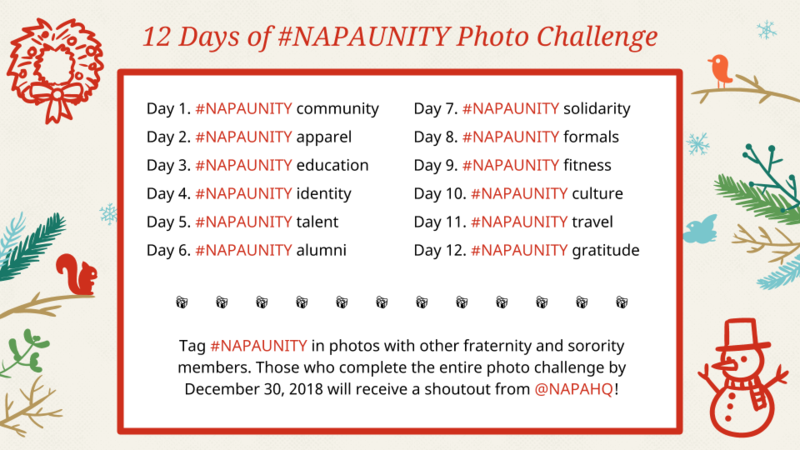 Universities, Greek Councils, and students want the best APIDA fraternities and sororities on campus and they can find them in NAPA. About the National Multicultural Greek Council The National Multicultural Greek Council (NMGC) is an umbrella council for a coalition of Multicultural Greek-Letter Organizations (MGLOs). Established in 1998, the NMGC’s mission is to promote multiculturalism by advocating for justice and equity, cultivating interfraternal relationships, and empowering its member organizations. About the North-American Interfraternity Conference The NIC is the trade association that represents a diverse range of inter/national men’s fraternities. NIC’s 66 member organizations boast more than 6,100 chapters located on more than 800 campuses, with 385,000 undergraduate members and 4.2 million alumni. About the Association of Fraternity/Sorority Advisors Through programs, publications, networking opportunities and other resources, AFA represents the community of headquarters and campus-based fraternity and sorority advisors and is the leading voice in aligning the fraternity/sorority and higher education experiences.